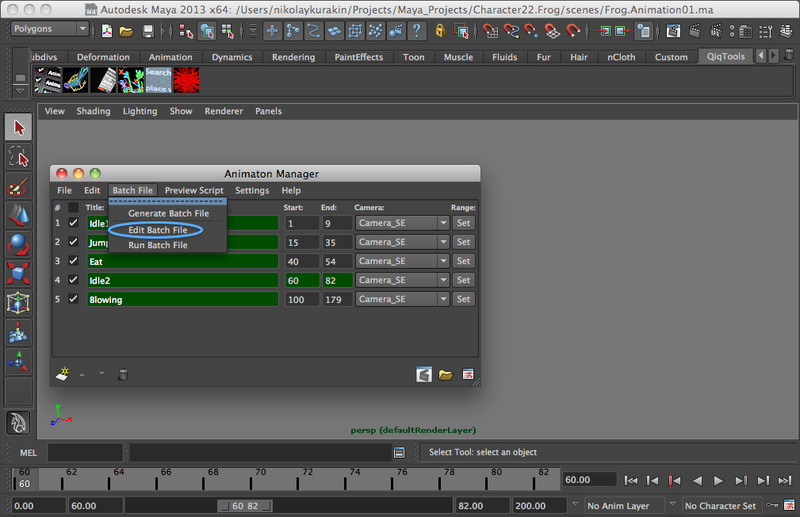 Click "Set", and the range of the Timeline will be changed according to the selected animation. 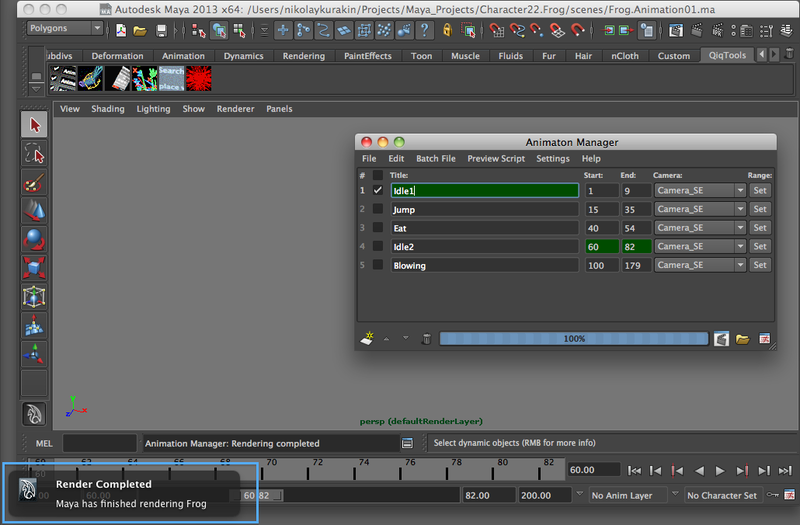 Mark the appropriate animation and press "Render". 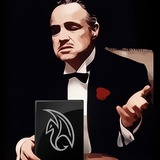 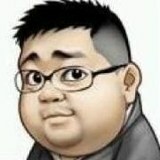 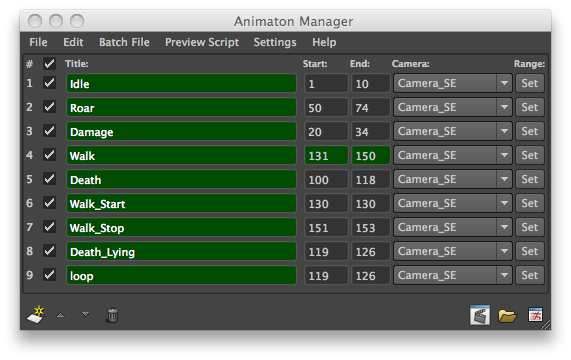 Animation Manager will start rendering in the background. 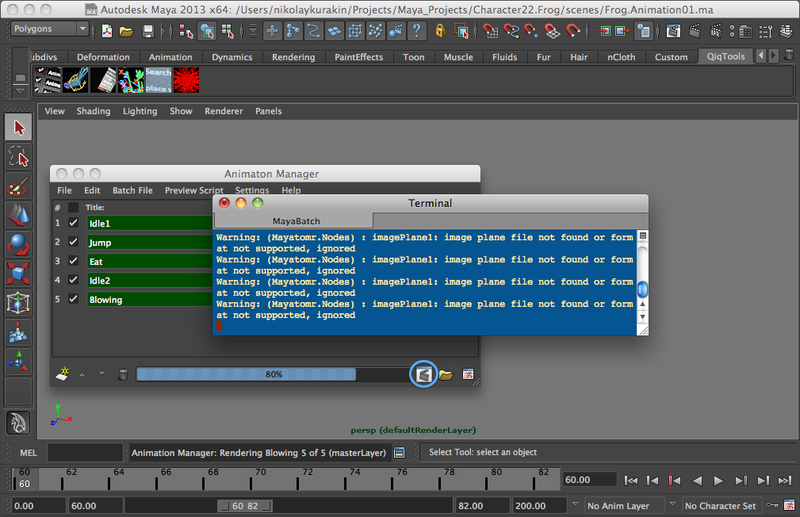 The status of the process can be seen in the script or in the status bar Maya. 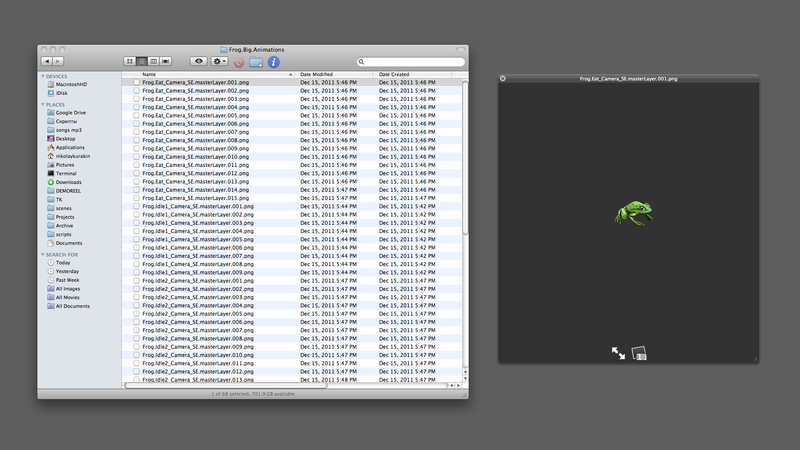 When the render is complete, you can quickly jump to the rendered images by clicking a folder icon "Show Render Folder". 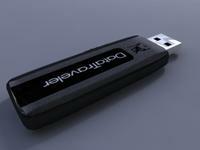 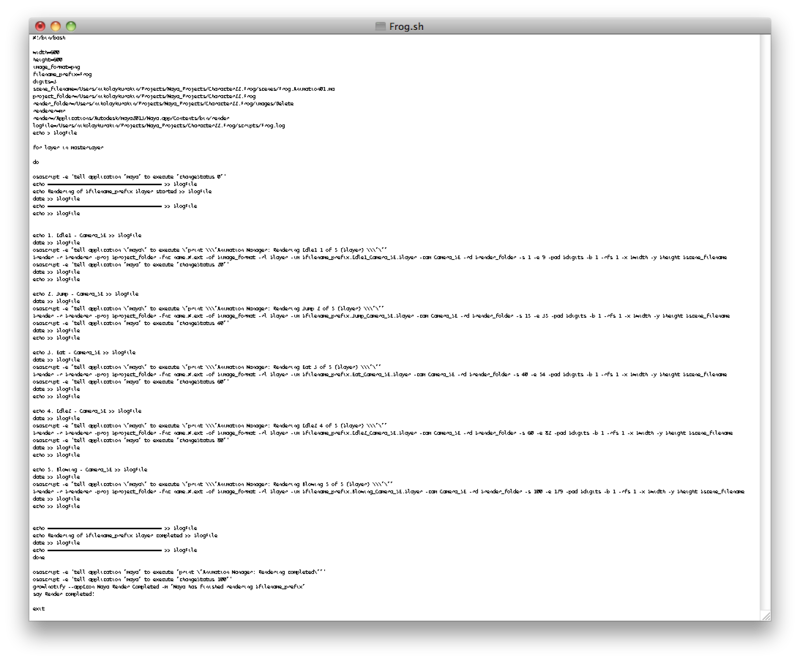 If desired, the script can keep a log file that includes the name and duration of operations performed. 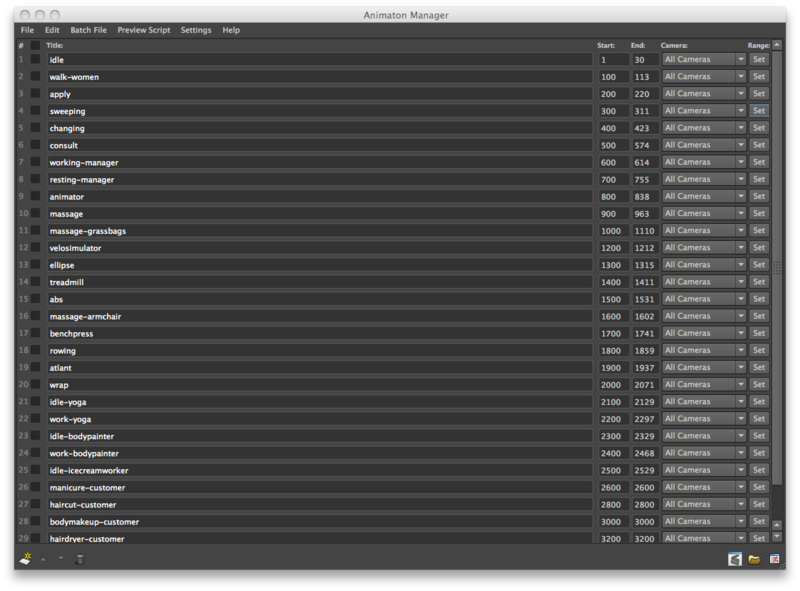 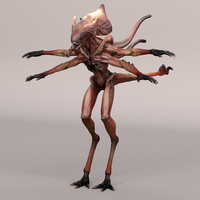 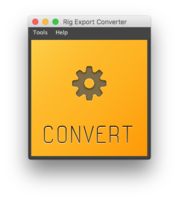 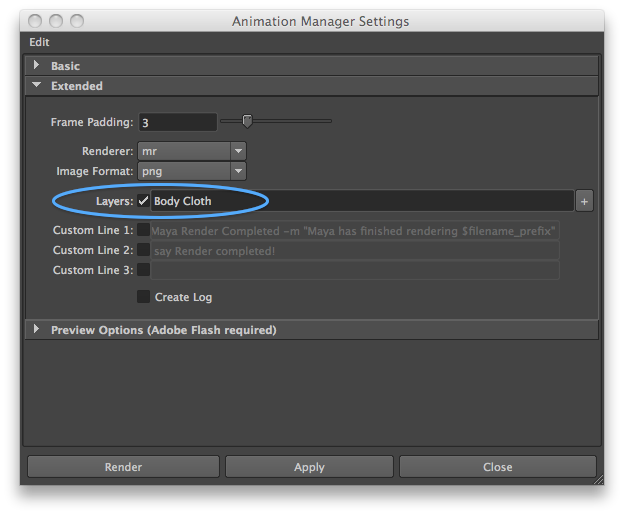 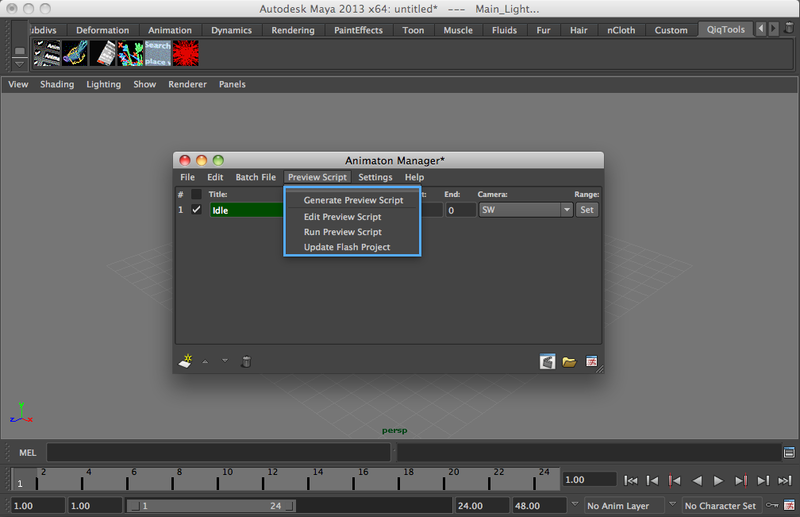 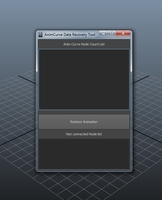 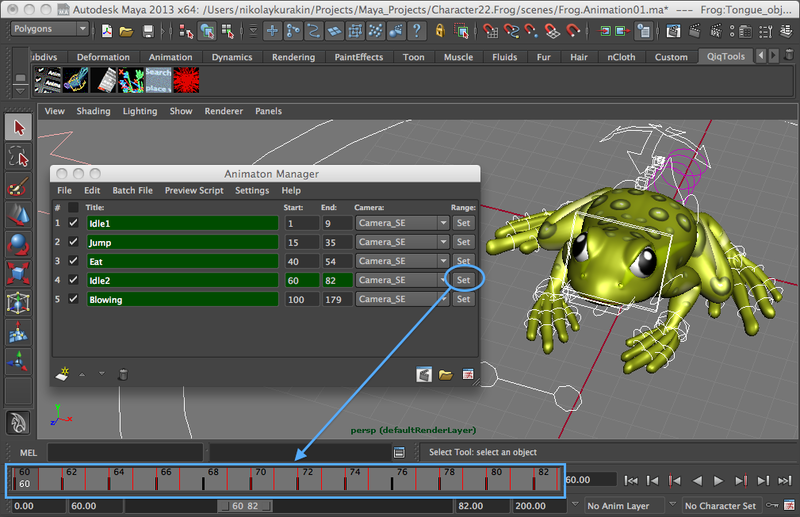 Animation Manager is easy to cope with the tasks of the multi-layer render. 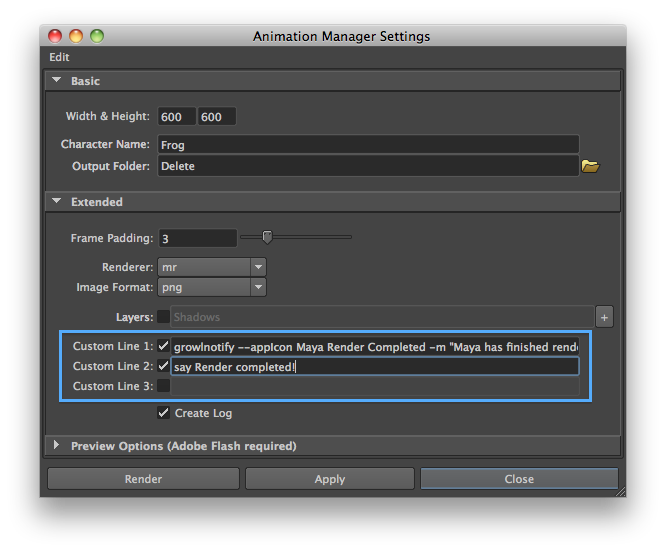 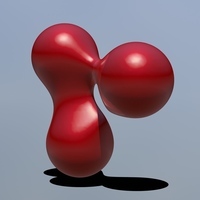 Check "Layers" and specify the necessary layers to render. 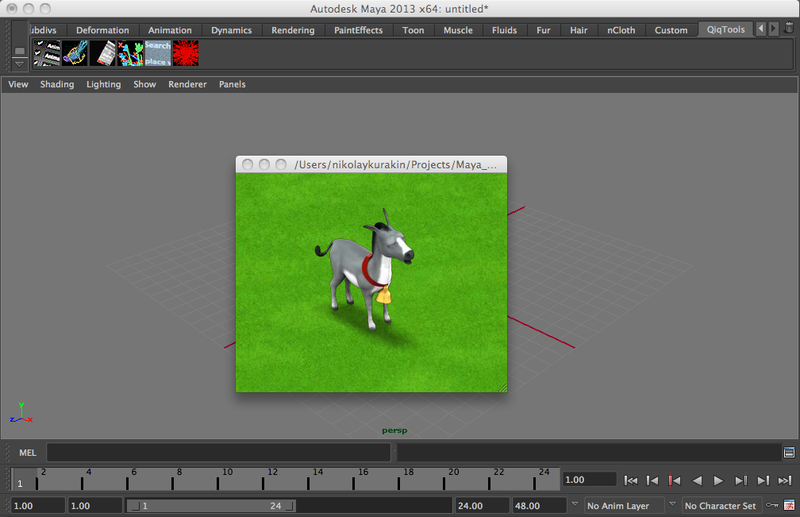 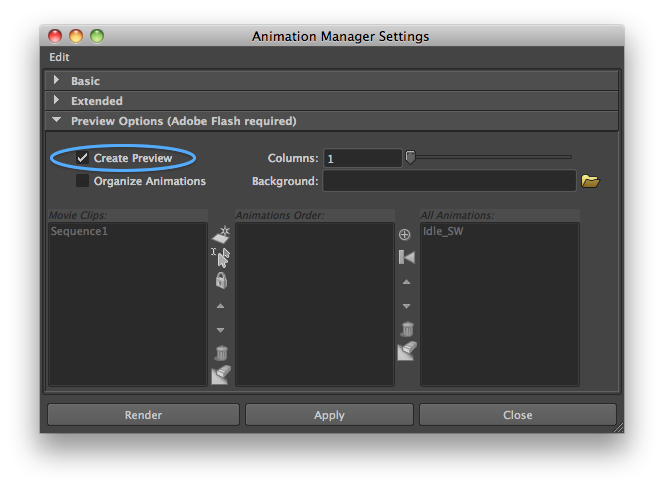 Turn "Create Preview" on and at the end of the render, the script will bring selected animations to Adobe Flash. 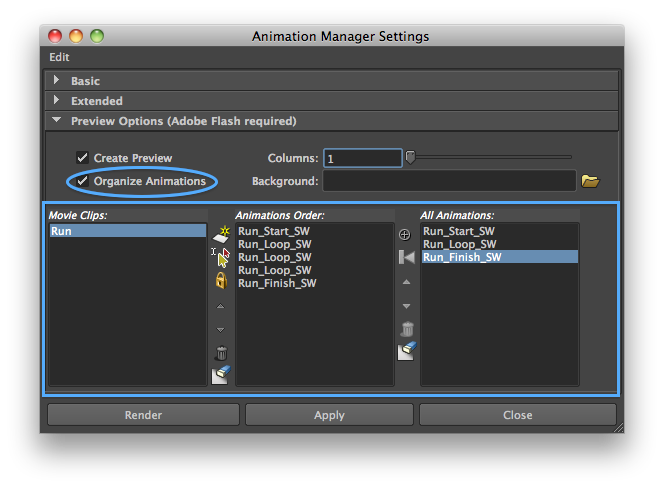 If you want to build only certain animation or create a sequence of animation check "Organize Animations" and specify the animation sequences.You can play any animation in reverse mode - mark the checkbox "Reverse frame order".